As a dietitian, I get asked nutrition questions all the time. Family and friends always have questions for me and I am happy to answer them. 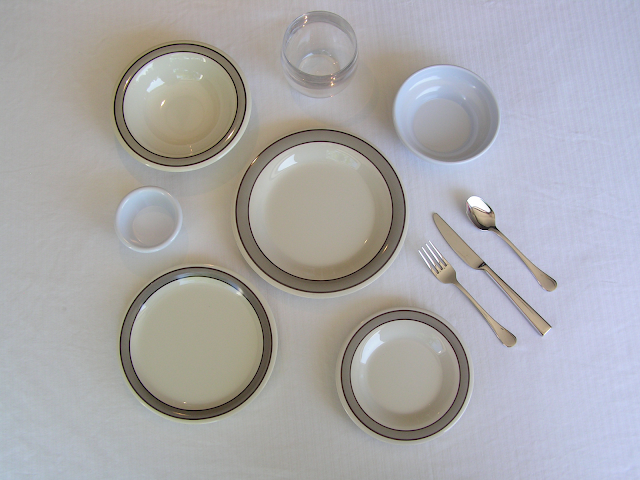 A common question is about portion control. I am a dietitian that does not promote any fad diets. I believe in eating an overall healthy lifestyle with some treats thrown in (I just had a homemade rice krispie treat right before starting to write this post). I am not going to tell you never to eat French fries or to skip a family members homemade dessert. I think that part of being healthy includes having some treats. In order to be healthy though, some moderation is key. This includes portion control. 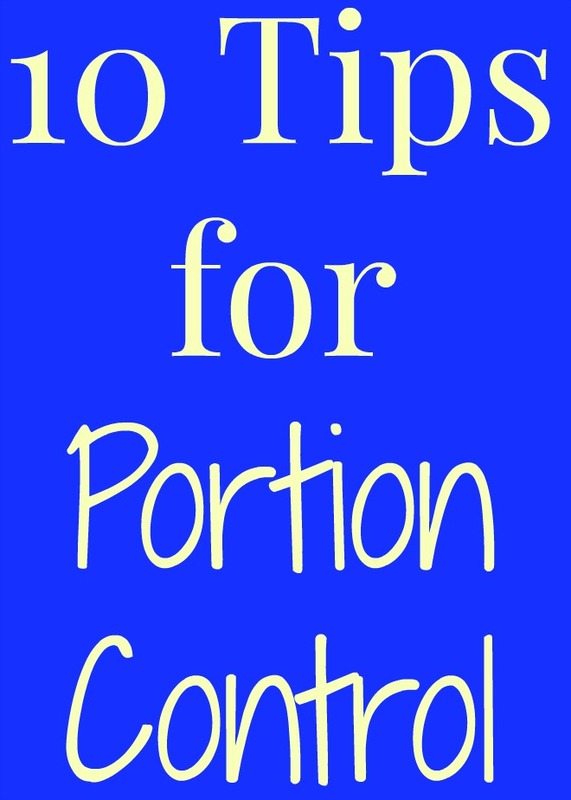 I want to share some tips with you for portion control today for an overall healthy lifestyle. A good way to eat is by using mindful eating or intuitive eating where you eat until you are satisfied. I know that some people have trouble with this (me included for certain foods) so I wanted to share some tips to help guide you on portion sizes of different foods. One teaspoon is about the size of the tip of your thumb or one die. Some examples of foods that you may eat that are just one teaspoon include butter, dressing or oils. A tablespoon is about the size of your thumb. Foods that you may eat a tablespoon of (or two tablespoons for most of these foods) is nut butter or salad dressing. I recommend making your own salad dressing for a healthier choice. It is easy to overeat when it comes to salad dressings so keep this in mind as you pour your dressing on. I have a couple of products that measure out the portions of foods that I love. I have serving spoons that show you what a half cup portion is which I love. I also have a bowl that measures portion sizes so you don't end up eating 4 cups of cereal for a night snack. These are super helpful. Meat is something that is definitely easy to overeat. The smallest steak that you often find on the menu is 8 ounces but is typically much bigger. Keep this in mind as you order out at a restaurant. Three ounces of meat is about the size of the palm of your hand or a deck of cards. My family and I enjoying a delicious meal out on our trip to Grand Rapids. We all know that restaurants serve huge portions and that a meal is often much more than one serving. Some meals can be up to 4-5 servings of food. I recommend splitting a meal with someone or taking some of it home. I always share my food with Adalyn now so I have a built-in buddy when it comes to sharing food! This Fruit, Seed and Spinach Salad has delicious seeds- in an appropriate portion! A serving of cheese, seeds or nuts is one ounce but that can be hard to tell how much that is. A good tip is to cup your hand and how much food can fit into your cupped hand is a serving. A serving of oatmeal is a half cup of oats. I eat oatmeal 4 days per week at work and love it! I keep a measuring cup right in the oats and measure it out each day. Another way to measure a half cup serving is half of a fist full. A one cup serving size is a common size for rice, pasta, vegetables and some fruits. One cup is about the size of a tennis ball or a clenched fist. Though it is important not to go crazy overboard with eating, don't go crazy measuring portions. This is just a guide for how big a portion is. Please don't get out a kitchen scale and measure everything. There is no fun in that and it takes out the joy of eating and enjoying food. Another way to have some natural portion control is to eat slowly and enjoy your food and stop eating when you feel satisfied. Noticed that I did not say full. If you eat until you feel full, you may have overeaten and feel uncomfortably full later on. It takes our bodies awhile to feel satisfied or full and mindful eating can be very helpful in knowing how much to eat.